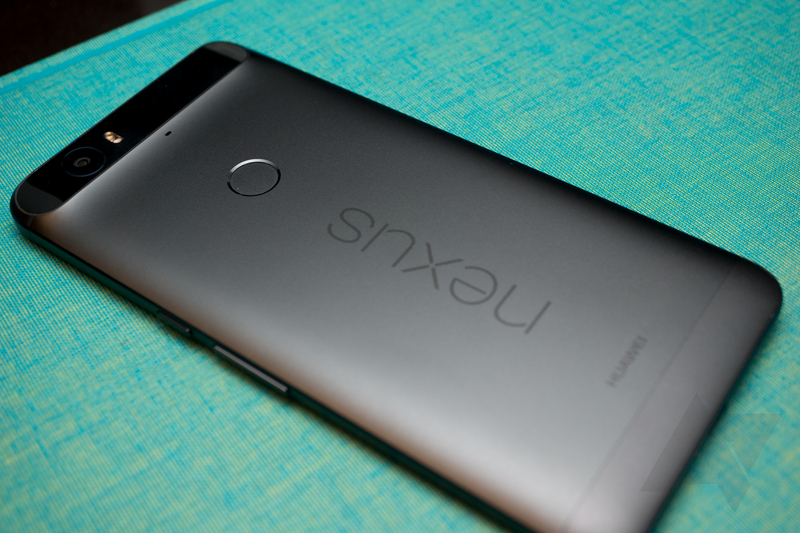 Earlier today (before the Android N deluge), we reported on the Nexus 5X update, which included a few important bug fixes. Now there's a new build for the Nexus 6P that apparently offers the same improvements. It's build MHC19I, and it seems to have some noticeable performance improvements. Here's the changelog provided by a Googler on Reddit. It's essentially the same as the Nexus 5X update. If you keep track of the various inside jokes of Android Police, you might be familiar with Artem's Luck. This is the principle that our illustrious founder will experience any and all bugs with devices and software because he has particularly bad luck. He's been seeing some serious performance issues with the Nexus 6P, but it looks like this update might have fixed them. There are some kernel tweaks, including a tick rate bump from 100Hz to 300Hz (same as the 5X update) that should boost performance for foreground and background threads. Aside from that, there's a fix for the do-not-disturb bug that would break the "until next alarm" option every month, as well as some carrier improvements and tweaks. Presumably, it will also have the March security patches. You can grab the new system image from the dev site or just wait for the OTA to show up. Update: Here's the OTA url for manual flashing.